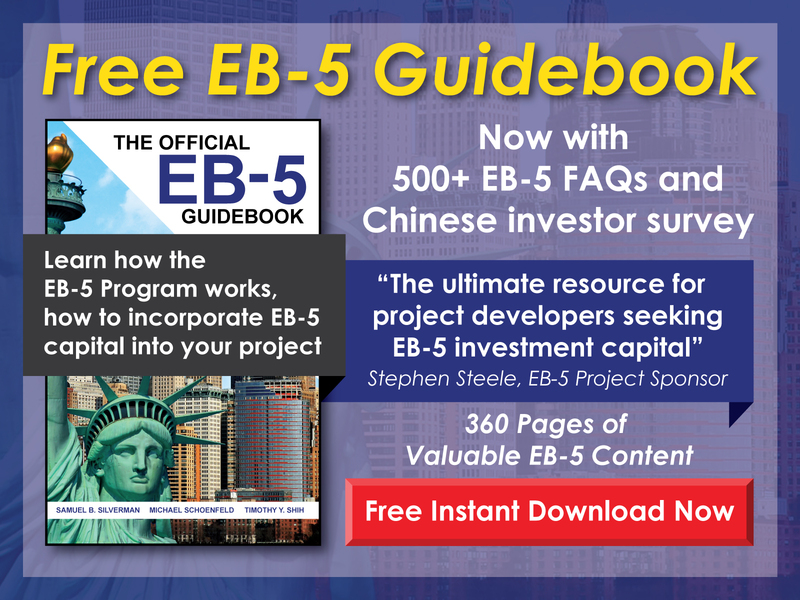 How might a previous overstay affect an application for an EB-5 Visa? 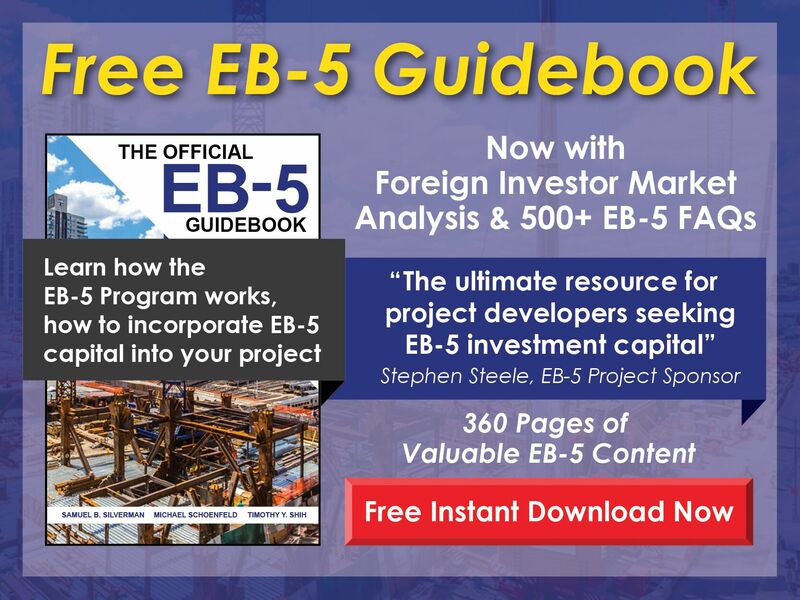 Free EB-5 Evaluation How might a previous overstay affect an application for an EB-5 Visa? A previous overstay may result in the EB-5 Visa being rejected. Whether or not the application is rejected will depend on several factors, including the length of the overstay, how long ago the overstay took place, and the reason for the overstay. It is important to consult with an experienced EB-5 immigration attorney concerning how an overstay might affect an EB-5 application prior to filing Form I-526.